So yes, its a wine weekend! 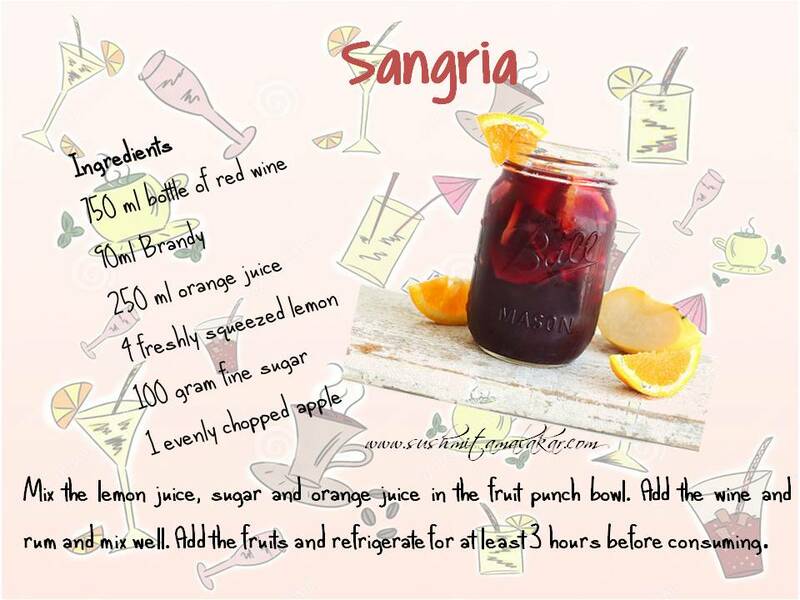 I am talking about sangria today. 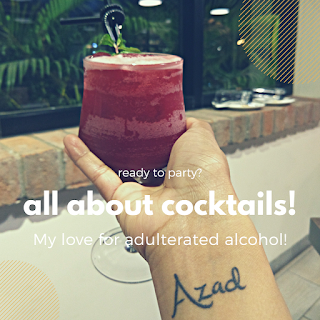 A classic sangria consists of red wine, a li'l amount of some other liqueur, preferably brandy and chopped fruits with a li'l fruit juice. However, I have talked about some crazy sangria ideas here as well!